Christoffer Persson is a Senior Graphic Designer born and raised in Gothenburg, Sweden. After completing design studies in Sydney he started to work for Forsman & Bodenfors in 2007. 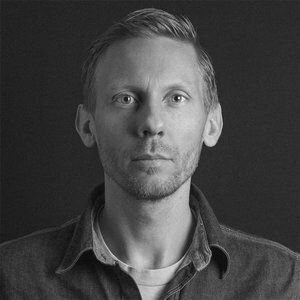 He has done work for clients such as IKEA, Reebok, Helly Hansen and Oatly as well as local charity organisation Faktum. His work has won 4 wood and 2 graphite pencils at D&AD- most recently winning a graphite for app design on 'First Tracks' for Helly Hanson in 2014.